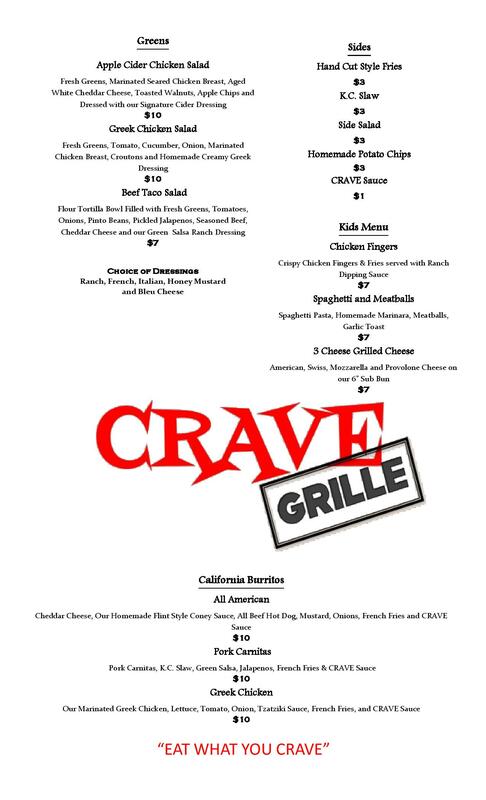 Jump start your day and prepare for the course or your job or even your day off by heading over to CRAVE Grille. 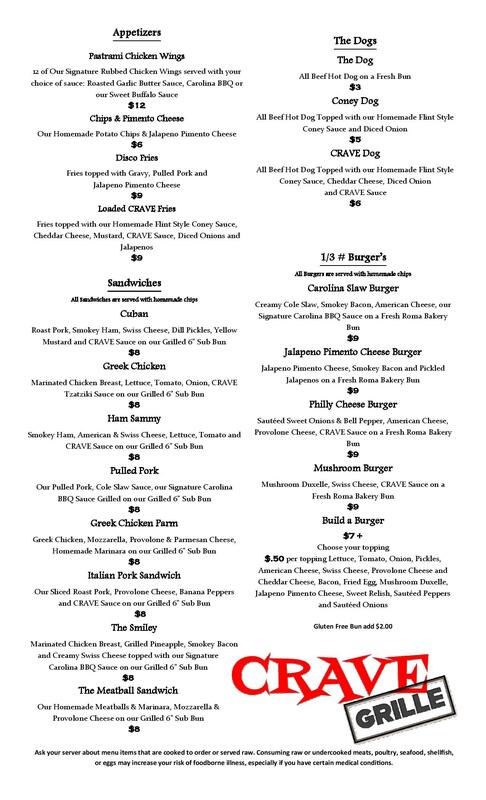 Stop in for a pick-me-up for lunch - whether you prefer a custom sandwich, a delectable salad, or a delicious appetizer - and relax in our comfortable dining atmosphere. 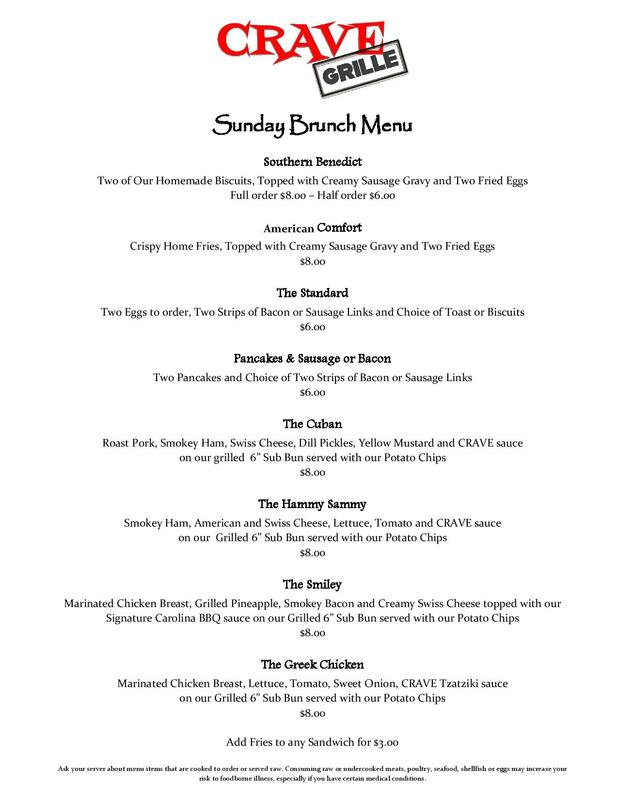 wings , cocktails, and more. 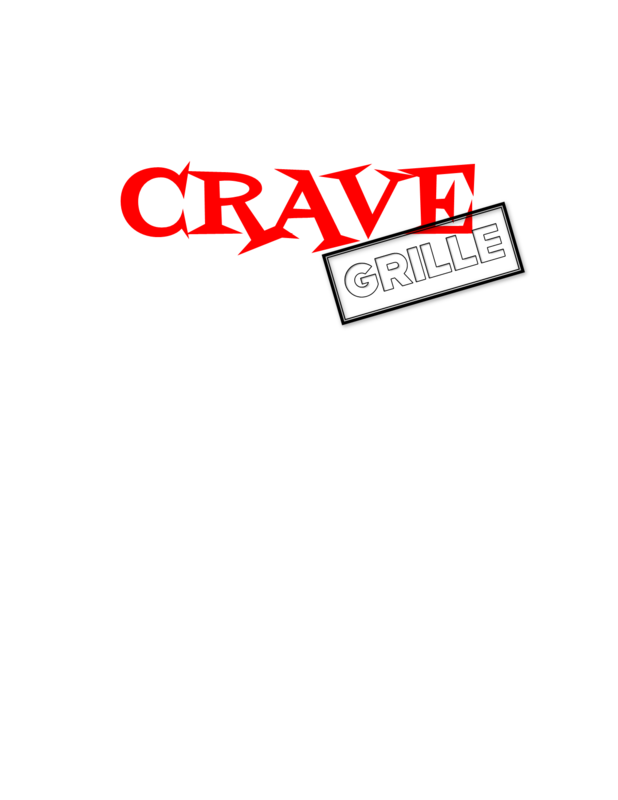 CRAVE Grille is open Monday - Saturday at 11am and Sunday for Brunch from 10-2. 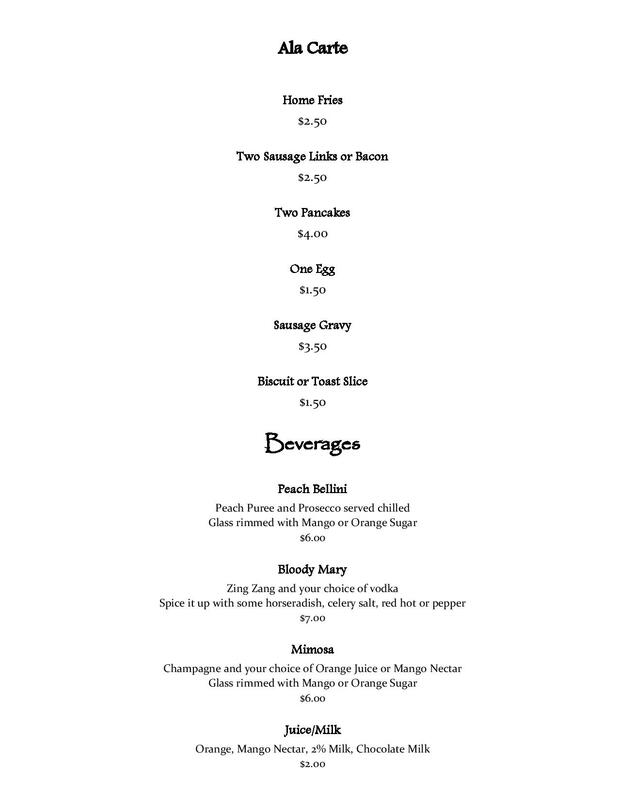 Dine in and take out available. Call 989-224-6287.